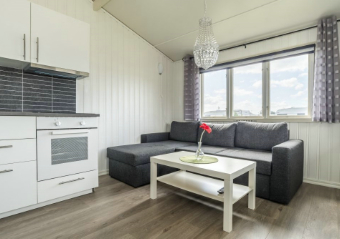 Located in the southern outskirts of Halmstad, near the sand dunes and with the sea as its nearest neighbour. 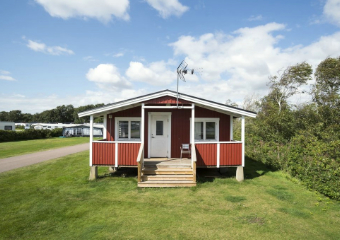 You can reach us from the E6/E20 if you turn off at the southern approach to Halmstad. 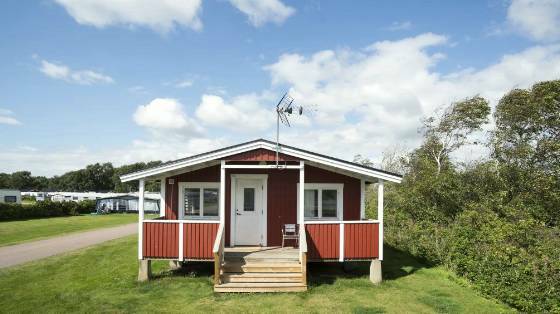 You'll never be bored at Nordic Camping Hagön. 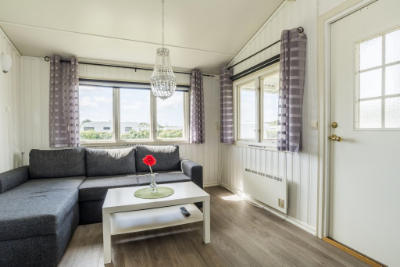 When you tire of the sun and swimming on the child-friendly sandy beach you are only 4 km to the Halmstad town centre by bus, car or bicycle. 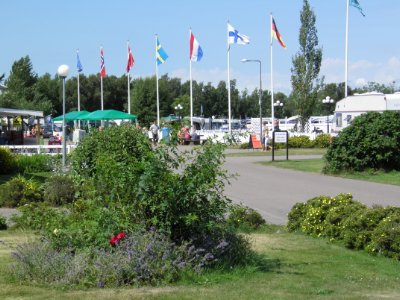 There's always something going on in Halmstad, from lively entertainment at night-time to all the attractions of a tourist town during the day. 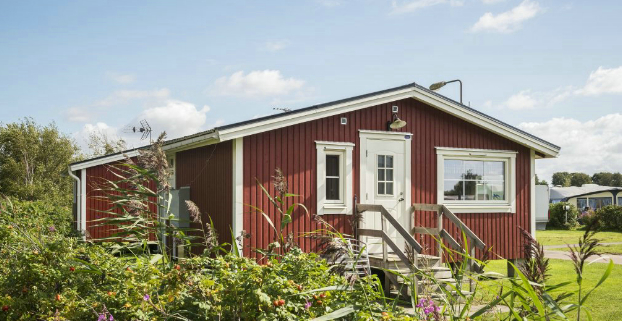 Hagön is also an excellent base for day excursions, for instance to the Liseberg amusement park in Gothenburg or to Denmark. 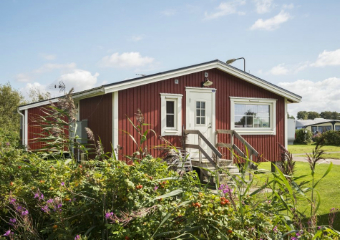 Or why not explore the beautiful and undisturbed Halland countryside? 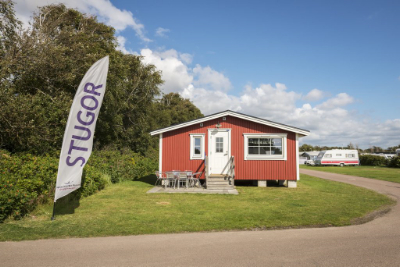 Hagön is a four-star camping site, so campers are offered a high level of standards and service and you're guaranteed an enjoyable stay. Welcome, and don't forget the fishing rod and golf bag! 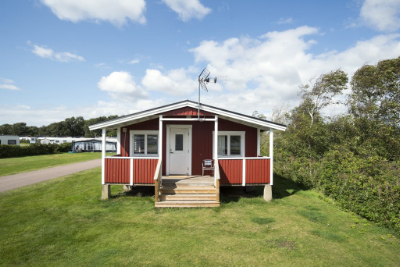 Hello and welcome to us here at Nordic Camping Hagön! 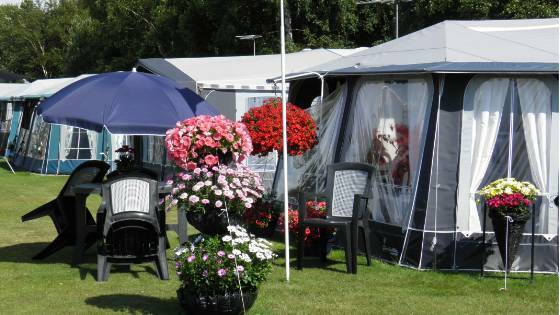 A family campsite located with the salty waves of the North Sea around the corner. 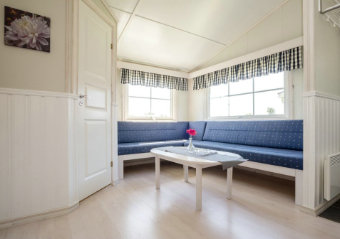 Our cottages come in two styles, both fully equipped. 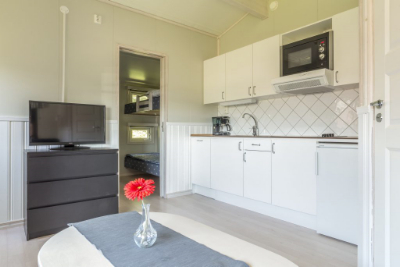 The larger 28 m² cottages also have a dishwasher and beds with extra comfortable mattresses while the smaller 20 m² cottages welcome pets. Not only do we offer playgrounds for children, we have also built one for the dogs. Welcome! 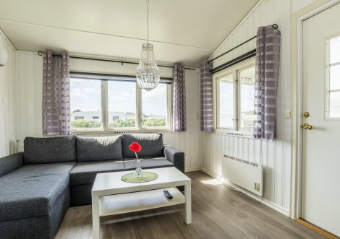 Here at Nordic Camping Hagön we provide more than 500 camping pitches and most of them have power connection for your comfort. 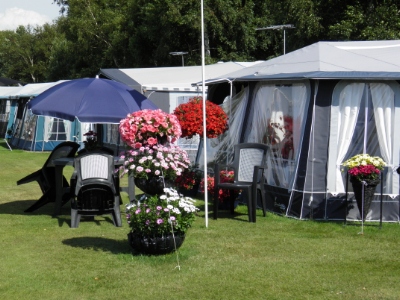 On the campsite we have four different facility buildings containing toilets, washing rooms and showers. 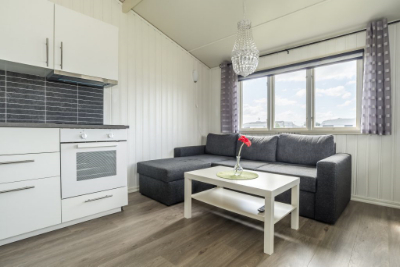 There’s also TV-rooms, washing rooms, play rooms, baby nursing rooms, a dog bath, kitchens, restrooms for the disabled complete with showers and facilities for waste disposal. 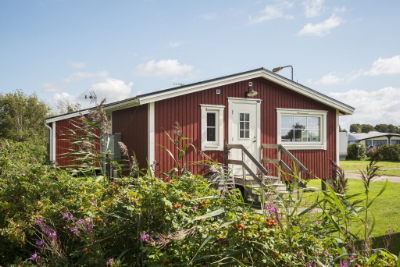 We also have wireless internet access (Telia Homerun). 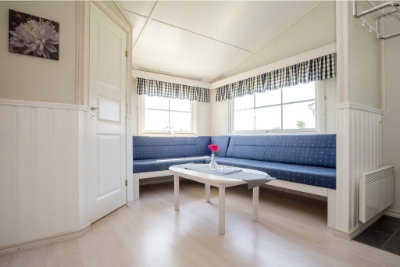 We offer cottages in two different sizes: a 20 sq m cottage for 4 people, with shower, WC, equipped kitchen and TV. 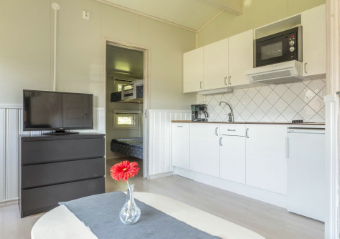 For more comfort, choose the luxurious 28 sq m cottage that comes with dishwasher, microwave and 2 bedrooms with comfort beds. Pets are welcome in the smalller cottages.